Please get your favorite beverage, sit down, relax and take a look around our website. We are a 4,500 square foot store with almost 5,000 bolts of fabric in beautiful Dublin, Ohio, home of the Memorial Golf Tournament. We offer an extensive mix of fabric choices. From Reproductions, Batiks, Contemporary, Children's, 30's, Trendy, and Trademarked (i.e. Ohio State, Disney, Dr. Seuss, etc.) 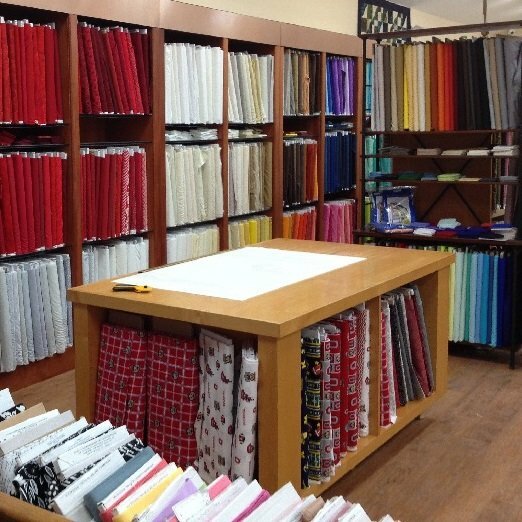 We have a variety of fabrics to please everyone. 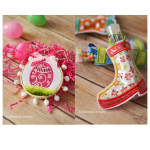 We have over 100 quilt samples in our store at any one time with kits for most of our quilts. There is a Quilt Show Everyday at Red Rooster Quilts. Stop by the shop to see them. 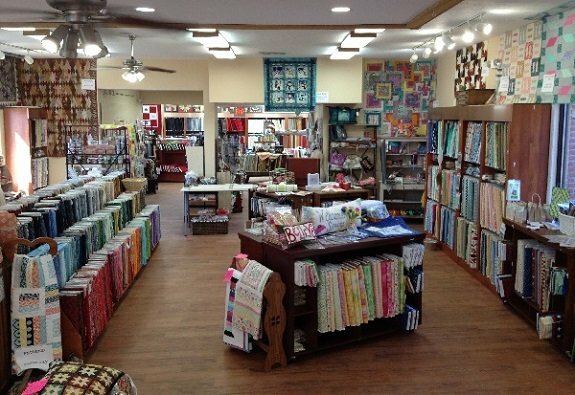 Red Rooster Quilts is a full service quilt shop including all the latest fabrics, books, patterns, notions, gifts and classes. 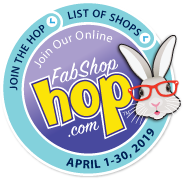 We are an authorized Brother, Janome, Elna and Necchi Dealer with a large selection of Sewing Machines in the Columbus, Ohio area. Please be sure to subscribe to our email newsletter to be kept informed of all the latest news. The Avante 18, The Sweet 16, Computer guided PROSTITCHER and more! 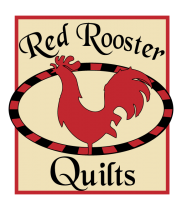 Red Rooster Quilts is a Stocking Dealer for Handi Quilter. 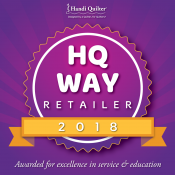 Which means not only do we offer complete sales, service and training on the complete Handi Quilter line of products we also have them available for IMMEDIATE pick up on the Avante 18" Longarm, the Sweet 16 Sitdown Longarm version with the TruStitch Stitch Regulator. We also have the PROSTITCHER set up for you to try which allows you to robotically control the stitches. Red Rooster Quilts has a Longarm artist on staff to offer complete support from setup to operation to most importantly INSPIRATION. Come in and test drive one today. 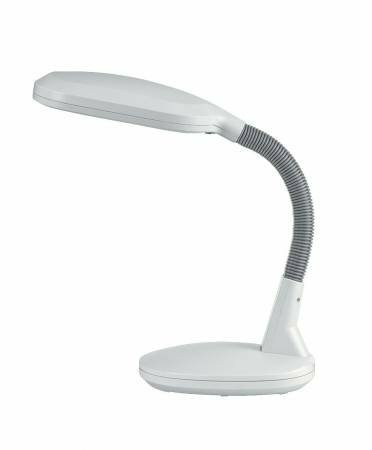 We offer the best prices and lifelong support everyday!! Thank you for visiting redroosterquilts.com and come back soon! Handi Quilter Way Award Winner! The bunny can be found in the Embroidery Garden.